Stor-More Self Storage operates two facilities in Seattle - in Burien and West Seattle and another location just south in Auburn. If you're looking to store your boat, RV, antiques, fine art, office supplies or anything that needs a new home, find a secure location near. We have secure storage facilities in Burien, Auburn, and West Seattle, Washington. Whether you need a heated storage unit in the Pacific Northwest or would like to make our facility your one-stop shop on moving day. 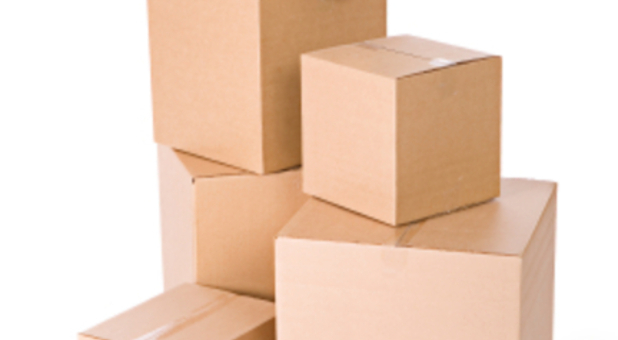 Stor-More Self Storage is there to help with all of your storage needs. Visit one of our three Washington storage facilities today! We offer a wide range of heated units, boat and RV storage and Truck Rentals at our Vegas location. We keep a close watch on our property with resident managers, 24-hour surveillance cameras, chain-link fences and computerized gate access.